The University of Lincoln's collaborative bid to set up a new Institute of Technology has progressed to the next stage. 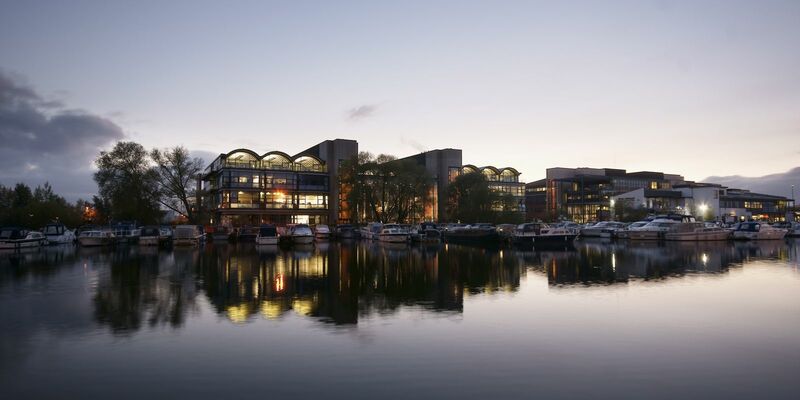 Good news today for the University of Lincoln, whose collaborative bid to set up a new Institute of Technology has progressed to the next stage. This morning the Department for Education announced the 12 Institutes of Technology (IoT) that will be set up across the country. The University of Lincoln has led a collaborative bid with regional employers and FE colleges to establish an institute in Lincolnshire which will specialise in agri-tech, food manufacturing, energy, digital and engineering in locations right across the LEP area. IoTs will deliver high-quality, high-level technical training which aims to help close skills gaps in key science, technology, engineering and maths areas. Professor Toby Wilkinson, Deputy Vice Chancellor at the University of Lincoln, said: “We are delighted to have progressed to the final stage in our collaborative bid to establish a Lincolnshire Institute of Technology. “By bringing together anchor employers and further education colleges from across Greater Lincolnshire with the University of Lincoln, supported by the Greater Lincolnshire Local Enterprise Partnership, we have developed a compelling case for capital investment in new facilities to provide higher-level technical skills to learners across the county.  Herman Kok, a Board Director at the Greater Lincolnshire LEP and Chairman of the Greater Lincolnshire Employment and Skills Board, added: “The LEP fully supports this collaborative bid for a LEP-wide Lincolnshire Institute of Technology. “We know that that lead applicants have worked hard to develop an inclusive bid that will provide new and enhanced STEM training options at Level 4, 5 and 6 for students and residents across the whole LEP area.